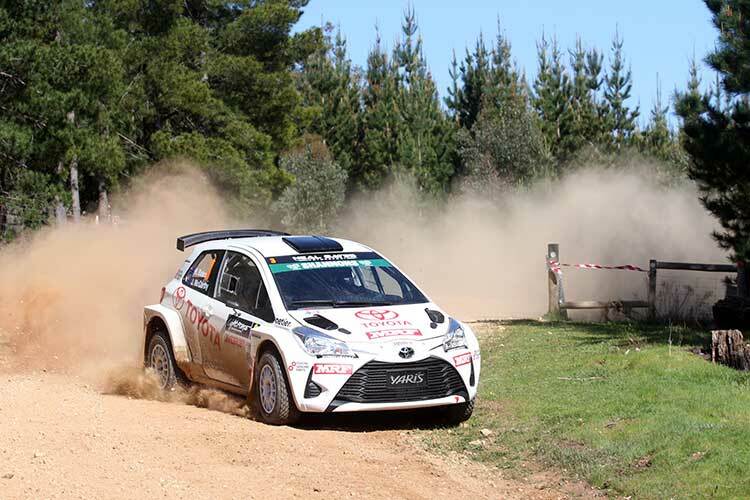 The Bott Adelaide Hills Rally have released the ARC entry list for the South Australian round of the championship to be run in two weeks’ time. Heading the field, as expected, is Eli Evans in the Skoda Fabis R5. Toyota’s Harry Bates is second on the road ahead of the two Subarus of Steve Glenney and Molly Taylor. The leading South Australian crew is Declan Dwyer and Craig Adams in a Mitsubishi Lance Evo 6. They’ll start fifth on the road ahead of Lewis Bates. The full ARC entry list can be seen below.